Designing Industrial structure with style. 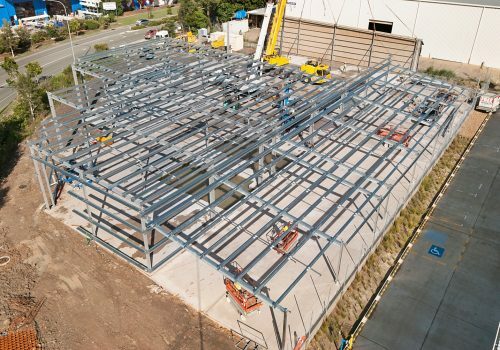 Building with steel. 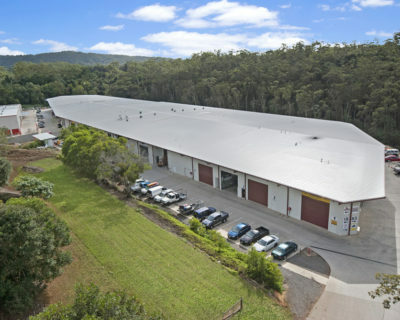 SGI are the Design/Construct specialists, creating industrial and commercial buildings for the Sunshine Coast. 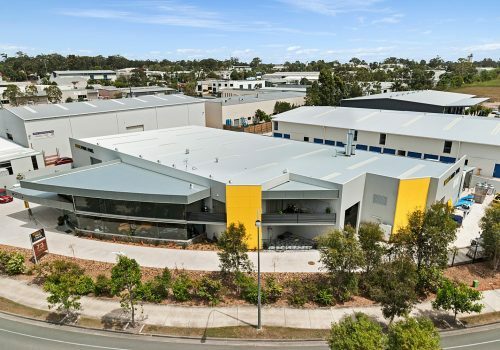 We offer a full engineering design, detailing, fabrication, construction and project management service all in-house from our Sunshine Coast Office. 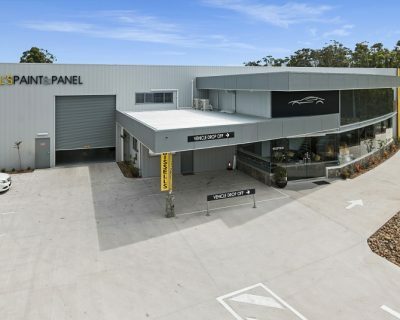 This will save you time and money both in the preliminary and construction phases of your project offering turnkey solutions for your Commercial Build. 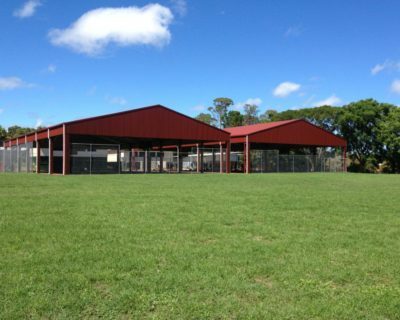 Determining how your industrial/Commercial Structure will be used is critical. Will it mostly be used as an equipment shed, storing heavy equipment? Or a workshop, warehouse, or even a combination of uses, it up to you! SGI’s industrial sheds have a wide variety of sizes and designs, from smaller solo offices to massive commercial steel constructed sheds. Before designing your shed, you must determine what size best suits your needs. Steel structures today can be constructed with a wide range of futuristic material, helping to keep your build chilled, pest free and tough! 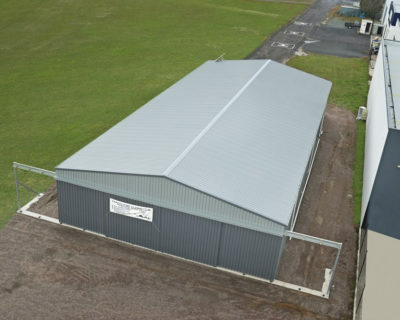 Steel built industrial shed buildings are no longer limited in design. These well-crafted industrial structures are fire, rot, termite and decay resistant.